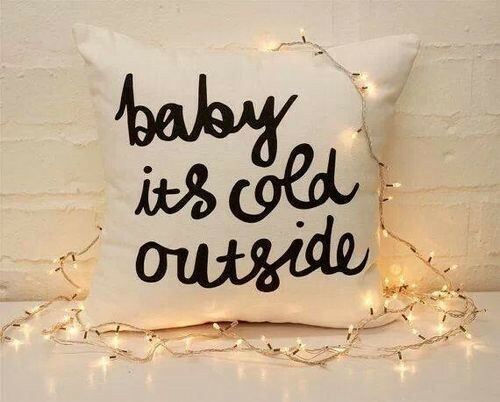 The holidays mean cozying up inside for movie marathons complete with cocoa and carols. 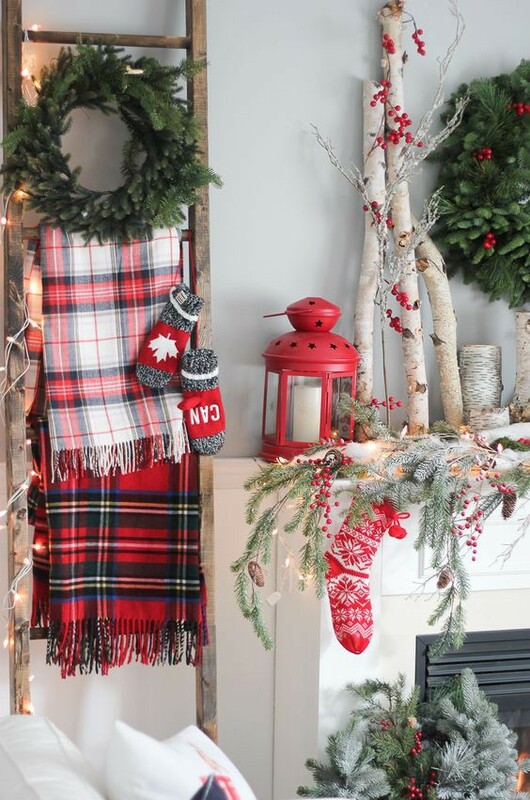 And no home is quite complete without an all-out decorating job that makes your space look like the snowy ski lodge of your dreams. 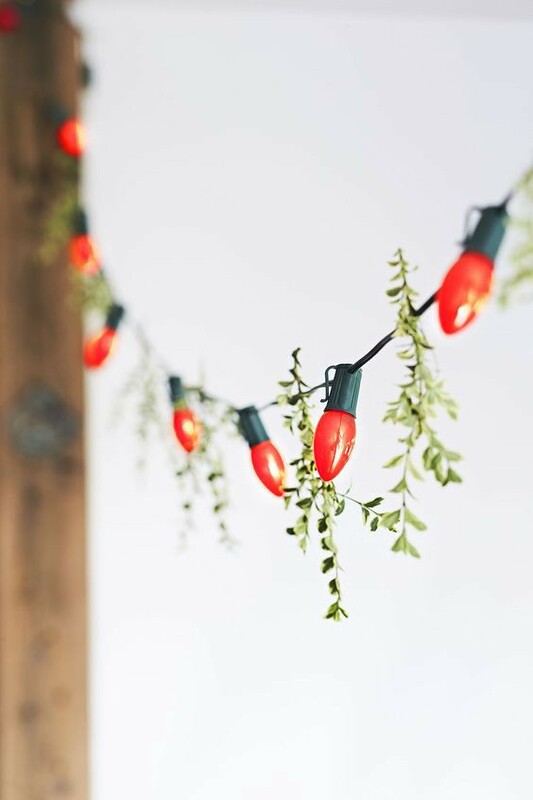 It’s easy for your decorating budget to get out of control, but by repurposing a few simple items you already own, you can take your holiday décor to expert with plenty of cash to spare on gifts, too! 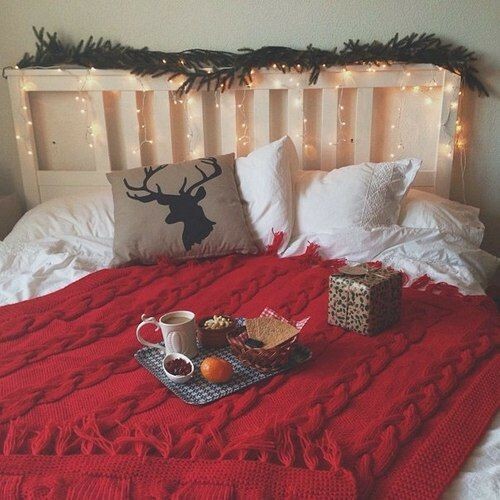 Nothing makes a home quite as cozy during the holiday season as warm, fluffy blankets perfect for curling up with cocoa or a book. 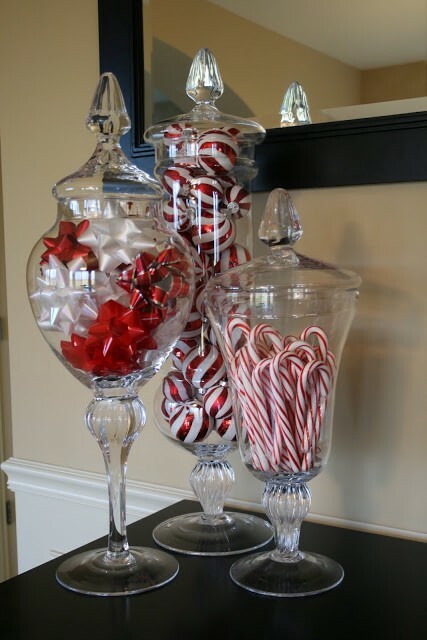 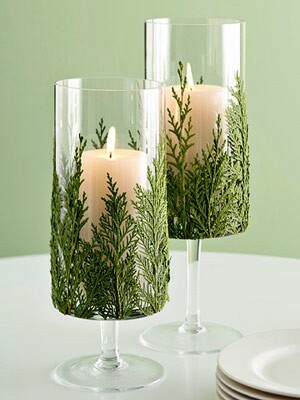 Use them as a display in the bedroom or living room and have them on hand anytime you need to cozy up quick! 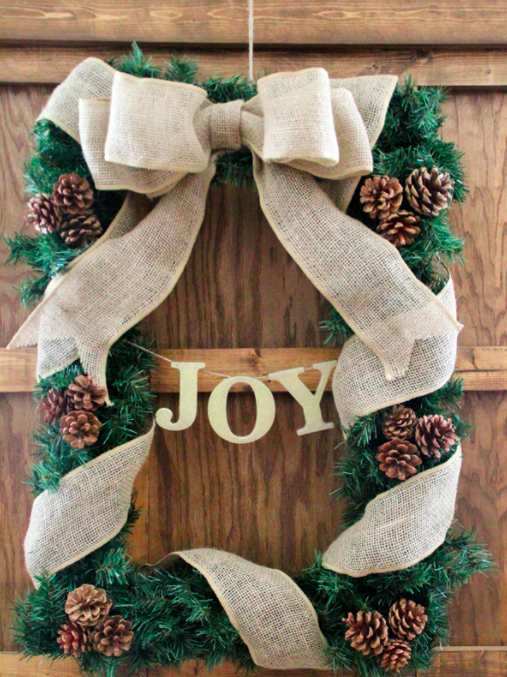 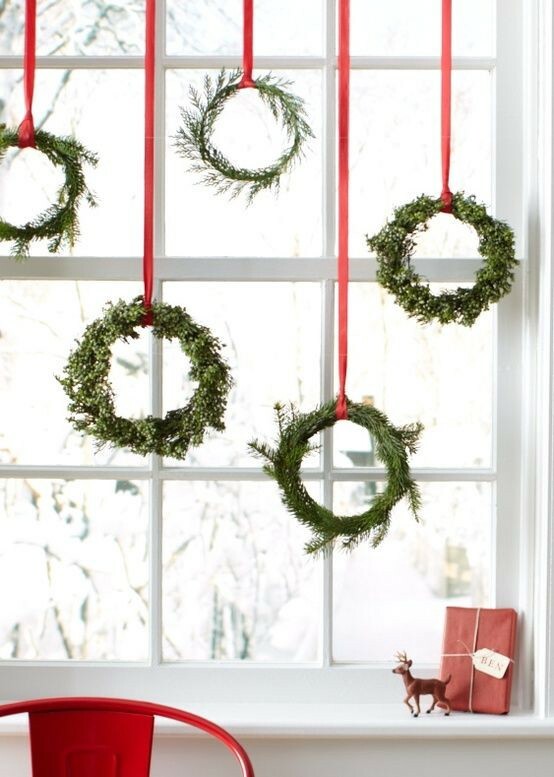 If you aren’t into round wreaths, use a picture frame to make a rectangular imitation wreath instead. 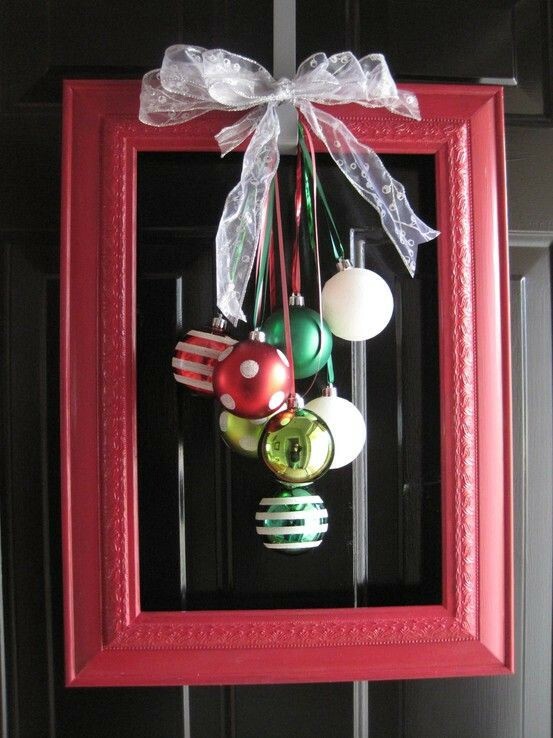 Or if you aren’t into wreaths at all, ditch the greenery and use a few ornaments and ribbon to create a more unique door decoration. 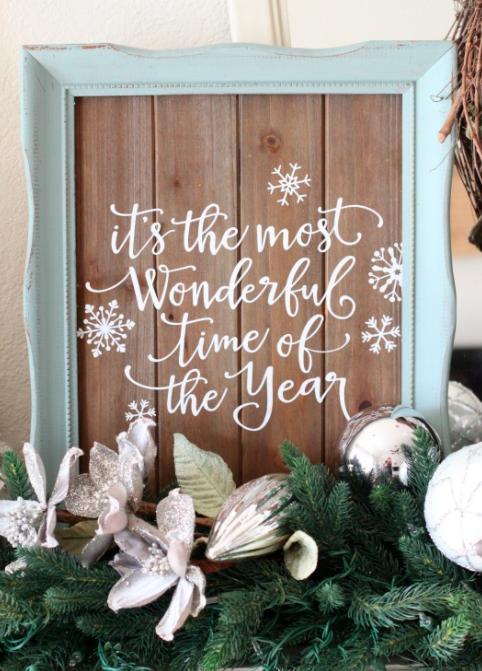 Frames also make a great decorative border for a cheery holiday phrasing with a bit of calligraphy practice. 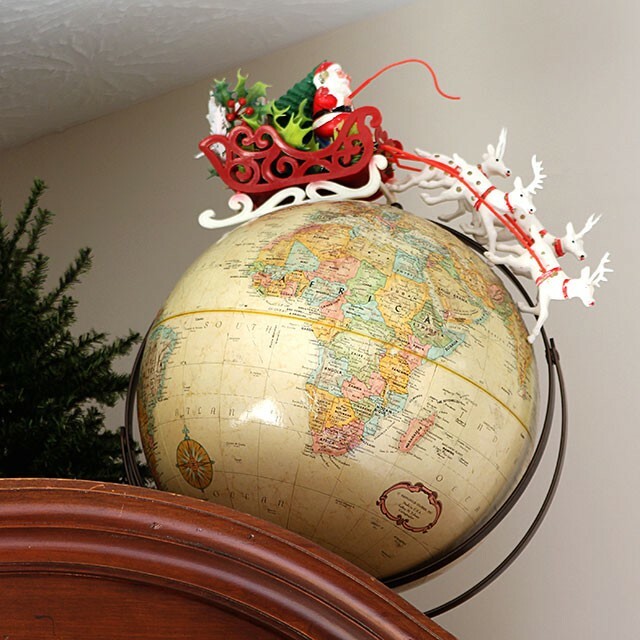 Globes have become a trendy accent piece in studies and classy living rooms everywhere, but to give it a bit of holiday cheer, just top it off with Santa and his sleigh! 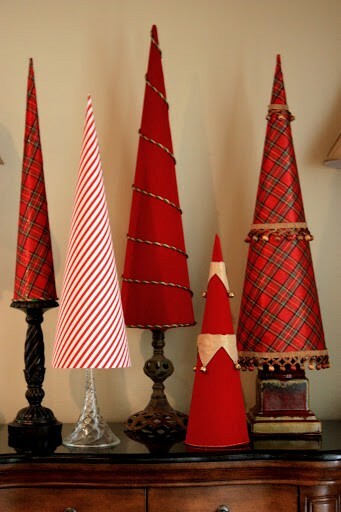 You can probably spare an ornament or two from your packed Christmas tree, so choose a handful to use in more creative ways, from place card holders to centerpieces or jar displays. 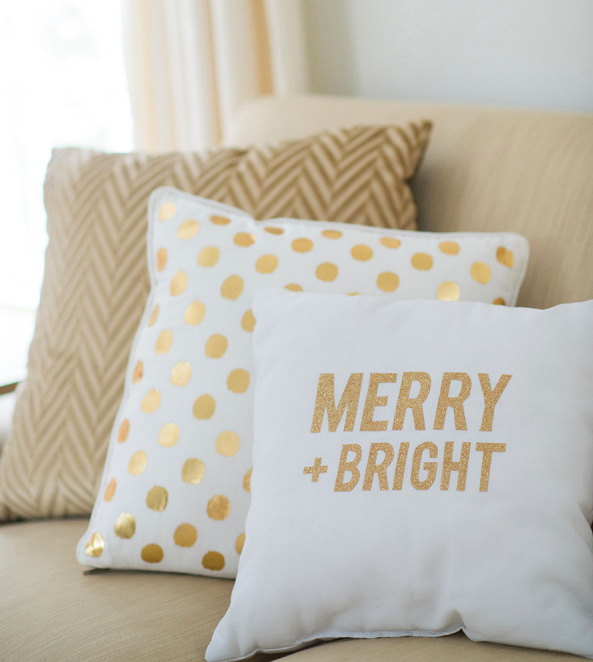 Your everyday floor pillows aren’t necessarily holiday-friendly, but with a simple slipcover and a few DIY options like lettering or sweatering, your throws can be seasonally versatile and add an extra holiday touch. 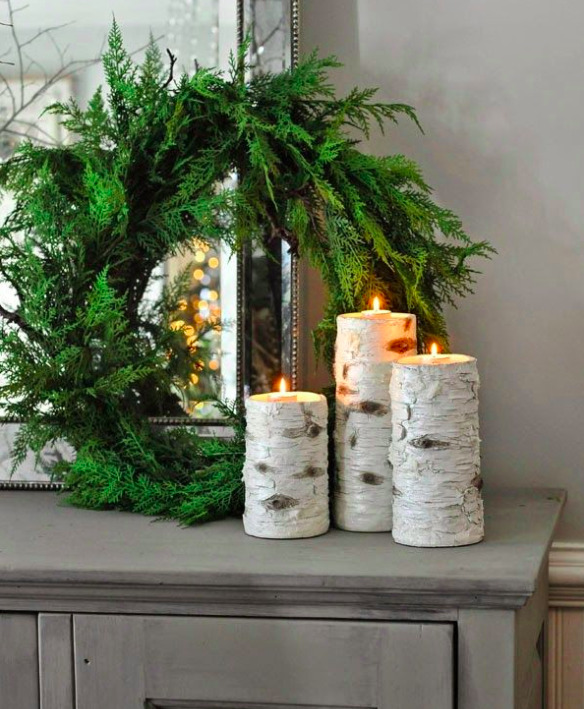 Any assortment of candles you own can be given a little holiday flair with glitter, birch wood, sweater sleeves or sprigs of greenery, depending on your home’s feel. 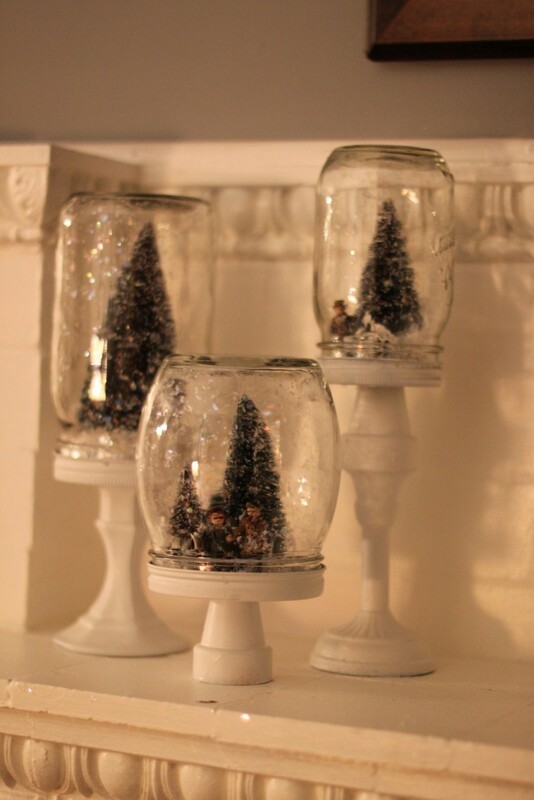 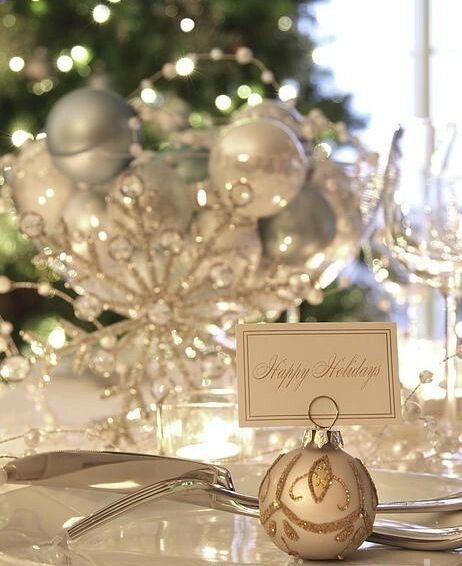 Candlesticks can also be repurposed into a less traditional use for snowglobes or patterned paper trees. 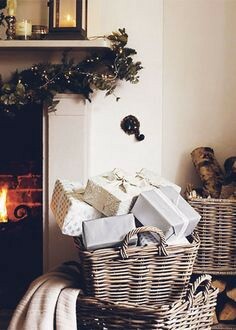 You’ve already put up your Christmas tree, but all those bottom pieces you had to chop to make room for presents are perfect to bring a bit of festive green into the rest of your home. 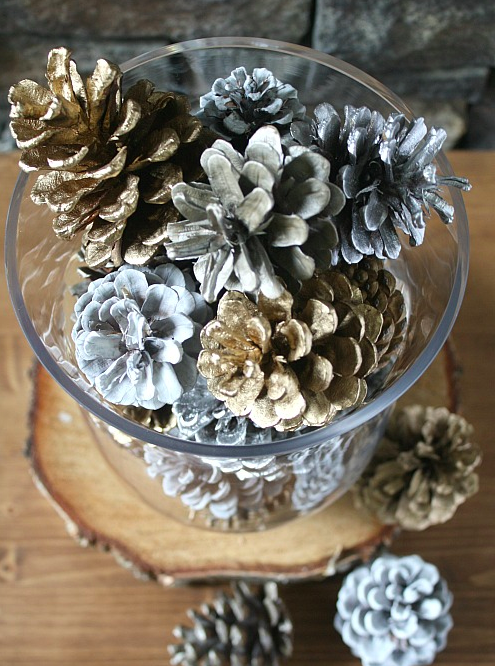 Mini wreaths, small sprigs and even pinecones and be repurposed just about anywhere with fishing line or hot glue. 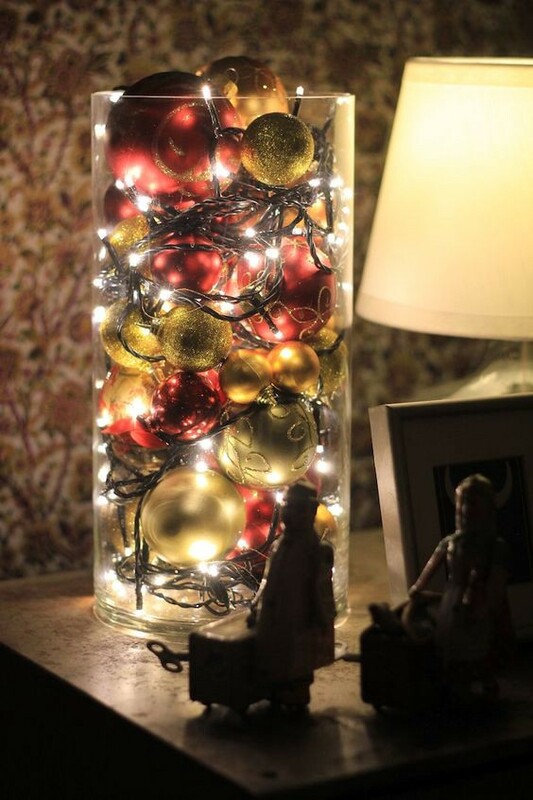 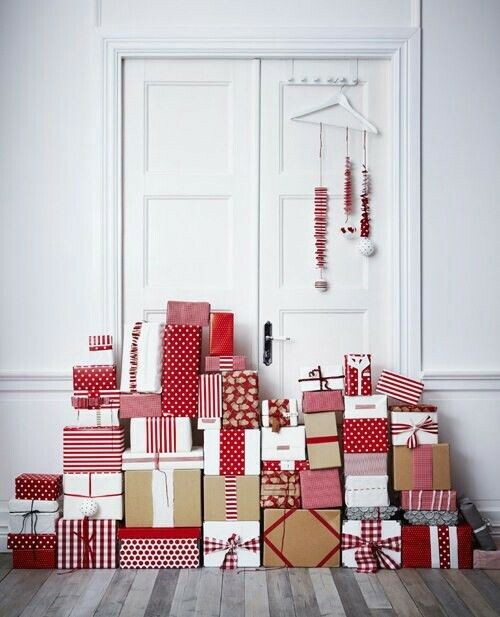 You’ve already wrapped your presents, so why hide them when they could be used in your holiday decor too? 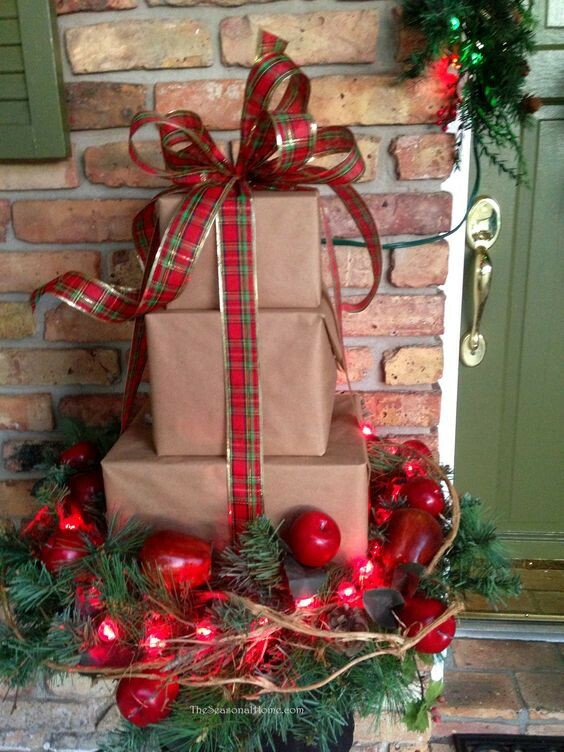 Wrap your gifts in complementary colors and stack them anywhere for a festive display. 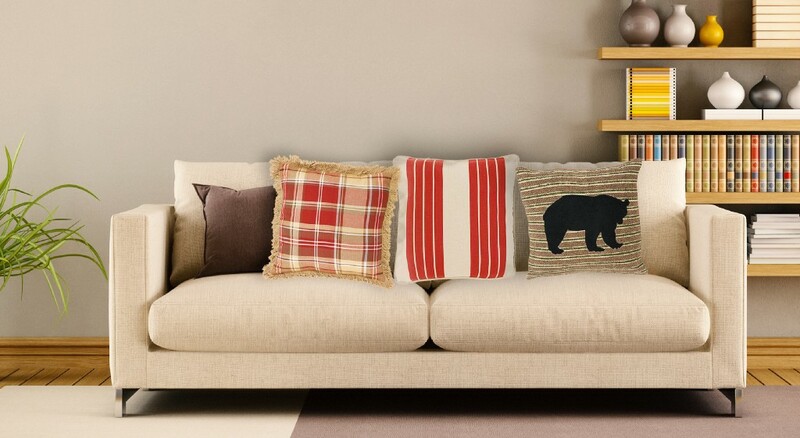 Check out Oak & Sofa Liquidators for more affordable accents like picture frames, candlesticks and cozy throws. 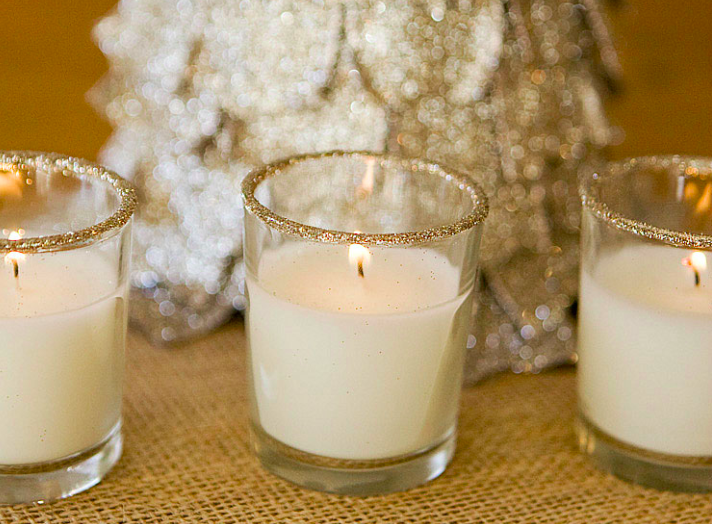 Does Your Period Really Stop In Water?